There are many excellent pubs and inns in the locality - amongst them, the Bull Inn, 100 metres along the road from the park, the Manor Hotel at West Bexington, an ideal stop after your walk through the fields to the beach; and the Crown at Puncknowle (locally pronounced 'Punnel'), another good stop when taking a walk inland. All have a very good choice of meals from bar snacks to gourmet food. 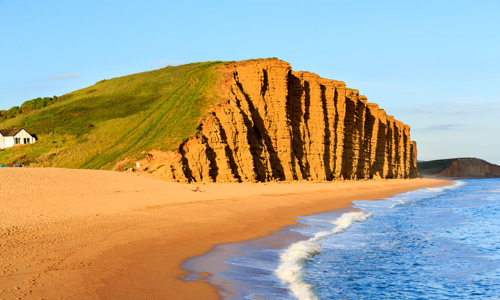 Burton Bradstock, Abbotsbury and West Bay also have attractive places to eat if you feel like going farther afield. Gorselands is ideally situated as your base to explore the rich and varied surrounding scenery whether it be by bus, car or on foot. The magnificent Chesil Beach and World Heritage Coastline or Hardy's Wessex countryside. Abbotsbury is an excellent day out. It has the world famous Swannery and Tropical Gardens. The Monastery ruins dates back to the 9th Century and St Catherine's Chapel. The Tithe Barn Houses part of the childrens farm. 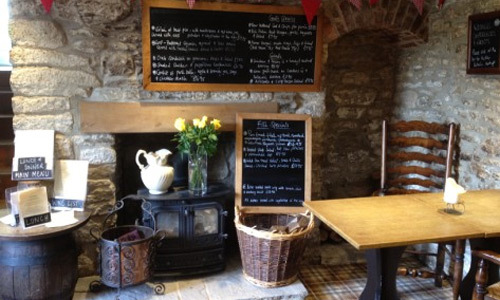 There are several gift shops, tea rooms and hostelries for your added pleasure. Weymouth and Lyme Regis are the two main seaside resorts with the smaller seaside villages of Charmouth and West Bay (Broadchurch) in between. A good selection of sporting facilities is to be found in the area. 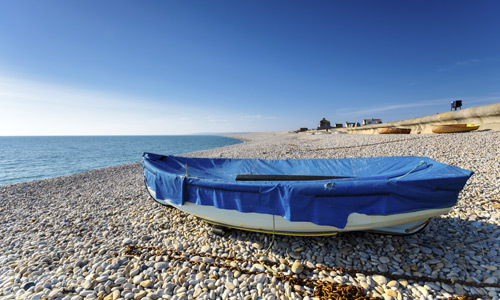 Local beaches offer good swimming and Chesil Beach is excellent for beach fishing. West Bay offers boating trips for both fishing and pleasure. Golf courses are at West Bay, Dorchester and Weymouth. Horse riding (what better way to travel the country lanes and see the area) is catered for by several establishments providing tuition for the absolute novice to the next Harvey Smith! 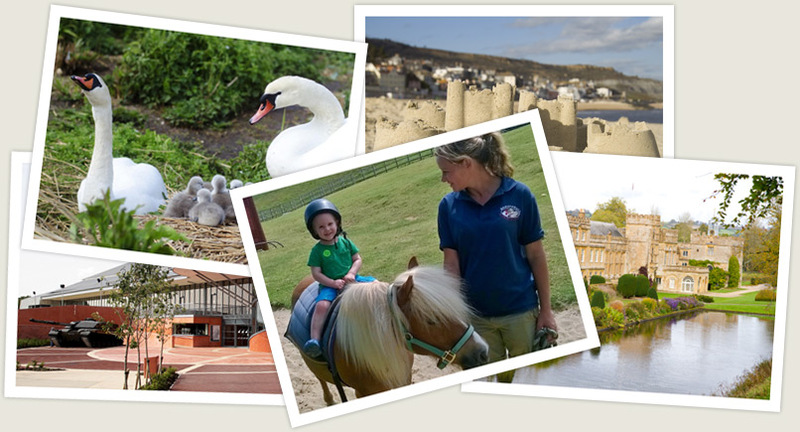 Bridport, Dorchester and Weymouth all have indoor leisure centres and swimming pools. Portland and Weymouth harbours offer excellent facilities for sailing and sail boarding.